Truly a miracle. EstroCleanse III by Nutritional Frontiers stopped all of my menopause symptoms in less than 2 weeks. I am so thankful! If you have been dealing with fatigue‚ weight gain‚ or poor digestive health‚ you may be experiencing a hormonal imbalance. 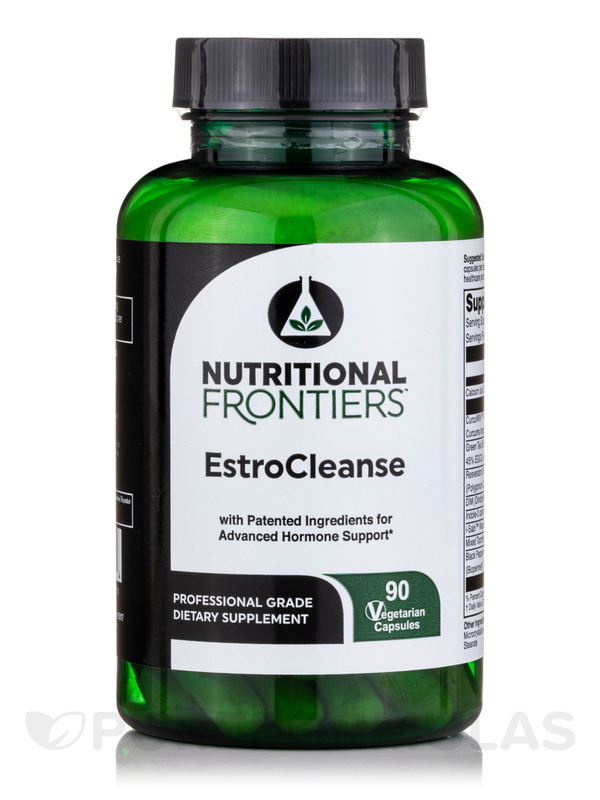 Because detoxifying your body may help you get rid of unnecessary waste‚ a formula like EstroCleanse II by Nutritional Frontiers could work for you. EstroCleanse II is a vegetarian formula that offers a combination of antioxidant ingredients that potentially all play a role in improving hormonal balance and overall health. 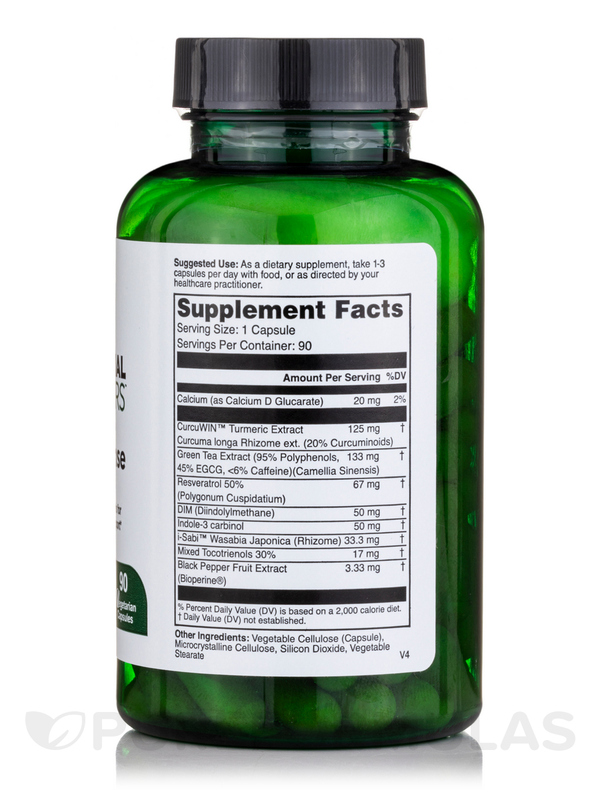 Three beneficial ingredients in EstroCleanse II are resveratrol‚ green tea extract‚ and indole-3-carbinol. Resveratrol can be found in the skin of red grapes‚ peanuts‚ and berries. It’s believed to possibly help protect the body from certain conditions (i.e. poor cardiovascular and mental health) because of its antioxidant properties. Green tea extract stems from the green tea leaf. 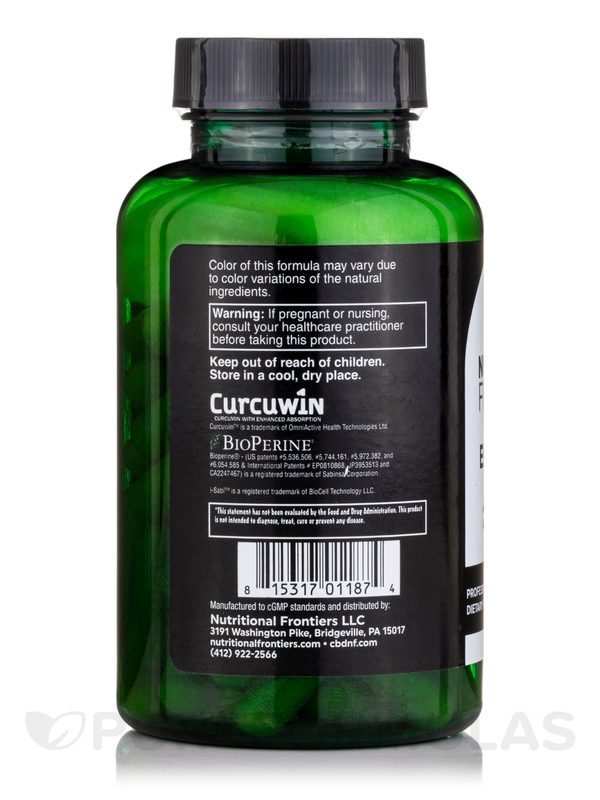 It’s high in antioxidants and may be used to possibly help support your digestive‚ cardiovascular‚ and mental health. Indole-3-carbinol can be found in vegetables such as broccoli‚ cabbage‚ and cauliflower. While many believe it can possibly help detoxify the intestines and liver‚ others think it can potentially help balance your hormones. Please consult with your physician to see if EstroCleanse II from Nutritional Frontiers is right for you. 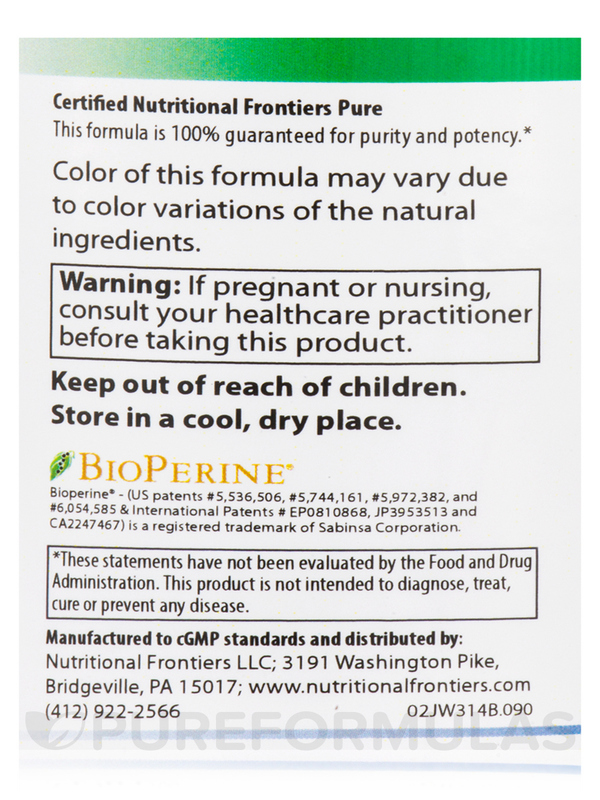 Other Ingredients: Vegetable stearate‚ rice flour‚ hypromelose‚ water. 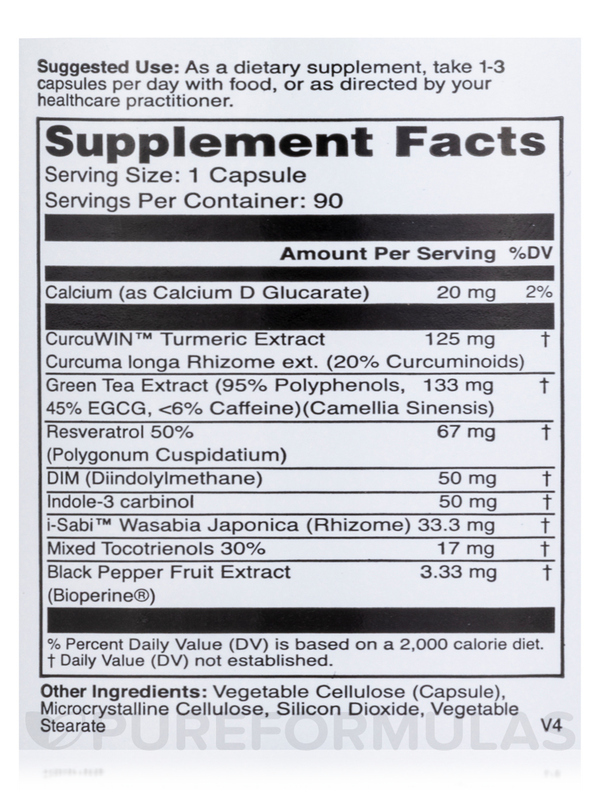 As a dietary supplement‚ take 1-3 capsules per day with food‚ or as directed by your healthcare practitioner. My moods are better, jaw acne is gone, and my periods lighter & shorter since taking EstroCleanse by Nutritional Frontiers. 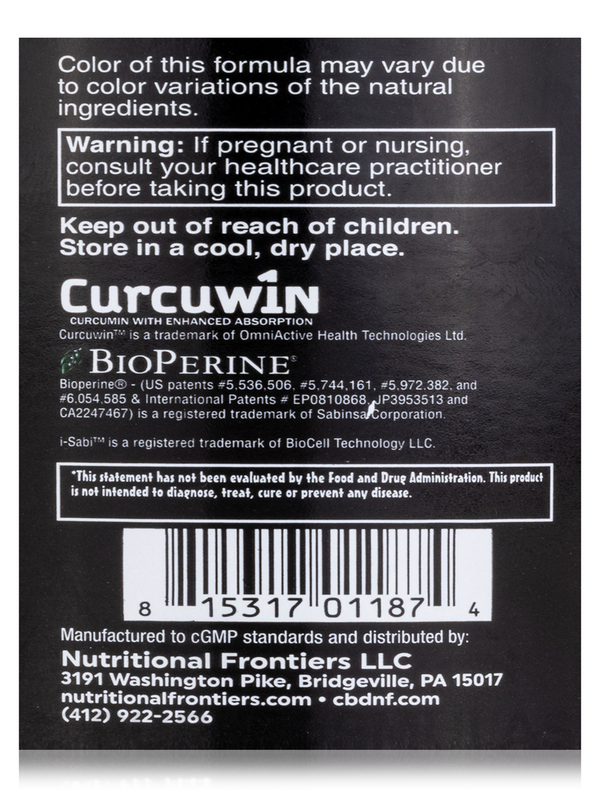 I have been taking this item for 6 weeks new, most regularly - 3/day. For a week now I have had off and on stomach bubbles and diarrhea. My diet has been the same before and during this time period and no other symptoms exist (no fever, etc.). Is it possible that EstroCleanse II could be causing this and I should stop taking it? Hi there Amy, we apologize for the reactions you have been having lately. We are not entirely sure if this product is the reason for your situation. For an accurate answer please contact your healthcare practitioner.